Helena High at Butte High, 7 p.m. 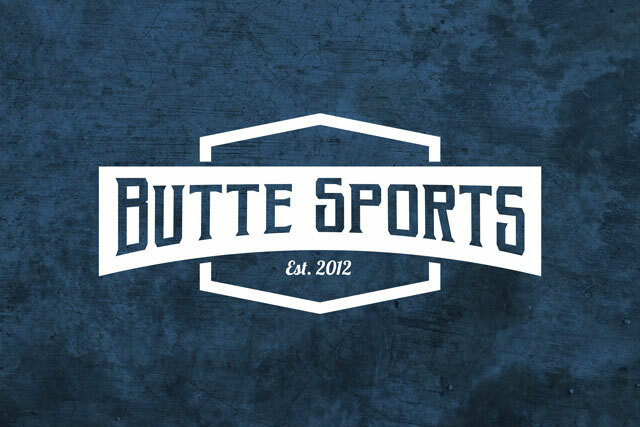 The Bulldogs open the season at the Butte Civic Center against the two-time defending state champion Bengals. Helena High graduated just one senior from last year’s 21-3 team, though it was a big loss in Kamden Hilborn. Jamie Pickens, a 6-foot-2 senior, leads the Bengals to town. Pickens signed with the University of Montana last month. 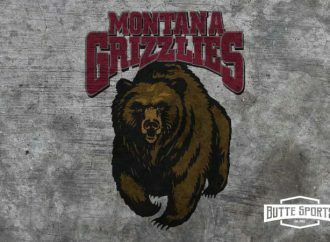 She committed to the Grizzlies a year ago, then went on to win the 2018 Montana Gatorade Girls’ Basketball Player of the Year award by averaging 15.6 points and 11.1 rebounds per game. Seniors Ally Cleverly, Brittney Tierney, Aspen Lovshin and Justise Birkenbuel lead the Bulldogs into action. Click here for a season preview story on the Bulldogs. 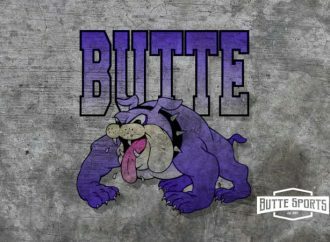 Butte High at Helena High, 7:30 p.m. The Bulldogs open the 2018-19 campaign on the road against a team that was a surprise at the end of last season. After going 5-13 in the regular season, the Bengals got hot and placed third in the Western AA Divisional tournament to advance to the Class AA State tournament. Connor Murgel, now a senior, led the Bengals with 10.7 points per game last season. 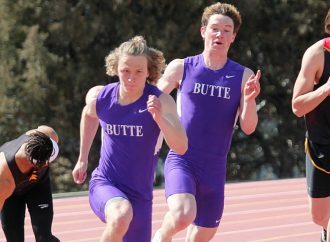 Butte High enters the season with high hopes of returning to State for the first time since 2013. Seniors Kash Kelly, Clay Ferguson, Kale McCarthy, Trevyn Roth, Danny McCloskey and Jake Vetter lead the Bulldogs into action. Click here for a season preview story on the Bulldogs. Montana Western at Montana Tech, 5:30 p.m. The Orediggers and Bulldogs meet in an early-season Frontier Conference showdown at the HPER Complex. Western (4-0, 1-0) is coming off Saturday’s 60-47 home win over Lewis-Clark State College. Senior guard Brianna King scored 17 points to lead the Bulldogs in the win. Classmate Britt Cooper added 15 points and pulled down 11 rebounds. Senior Cierra Lamey scored 10 points, and sophomore Paige Holmes tossed in nine points. The Orediggers (8-2, 0-1) fell 82-58 to Lewis-Clark State Thursday in Lewiston, Idaho. True Freshman Dani Urick scored a season-high 18 points to lead the Orediggers in that loss. Urick averages 10.3 points per game. Sophomore Messa Williams leads the Orediggers with 13.7 points per game. Junior post Kaylee Zard adds 13.3 points and 8.3 rebounds per game. Montana Western at Montana Tech, 7:30 p.m. 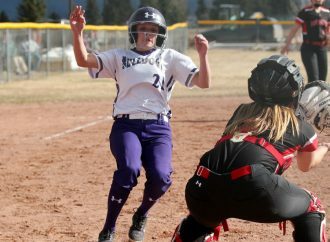 The nightcap pits a pair of teams that dropped their Frontier opener to Lewis-Clark State. Western (3-3, 0-1) fell 83-62 to the Warriors Saturday in Dillon. Senior Kooper Kidgell scored 18 points to lead the Bulldogs in the loss. Junior Cedric Boone scored 12, senior Cole Baker tossed in 11, and junior Jaycob Payne tossed in 10. England averages 15.9 points per game to lead five Orediggers averaging in double digits scoring. Sophomore Nic Fitts averages 11.5 points per game, and junior Dylan Pannabecker and junior Blake Dittman each score 11.3. Junior guard Troy Owens Jr. averages 10.3 points per game, but he hasn’t played since Nov. 2.